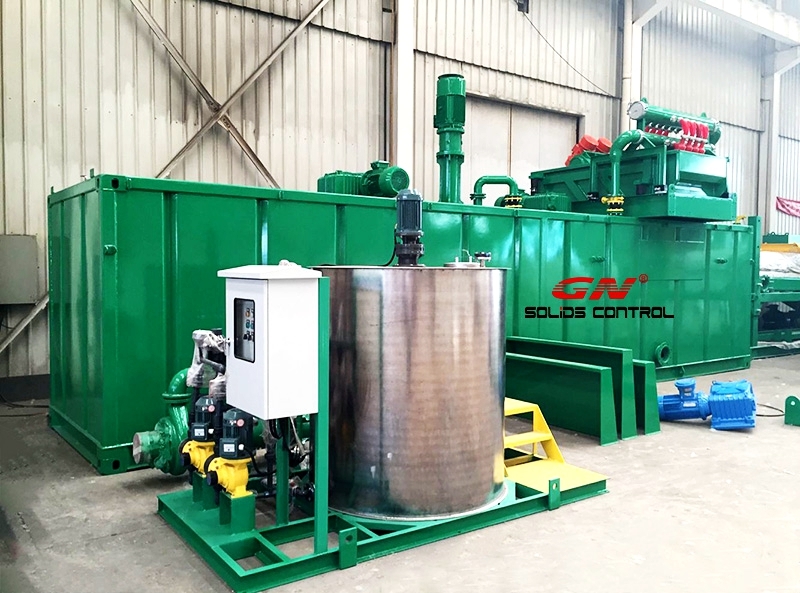 Since the successful development of the oily sludge treatment system in 2014, GN Solids Control has successfully cooperated with nearly 16 companies worldwide and has sold nearly 30 units/set of oil-containing sludge treatment systems of 2 to 20 cubic meters per hour. The containerized oily sludge treatment system is composed of a containerized system specially designed by GN i designers in combination with years of experience in oily sludge treatment systems, and the production of GN Company in the manufacture of oily sludge treatment system equipment. The department adopts the industry-leading pickling, passivation and hot-dip galvanizing process, and adopts high-pressure airless spraying equipment to greatly improve the wear-resisting and anti-corrosion effect of the product itself. Special note: Oily sludge is passed through GN mechanical separation equipment and needs to be combined with suitable chemicals and heat treatment. Different materials and different chemical agents will have different actual processing amounts and treatment effects. There may be deviations in the throughput of the device from the amount of drug used.